A complete color-matching solution. 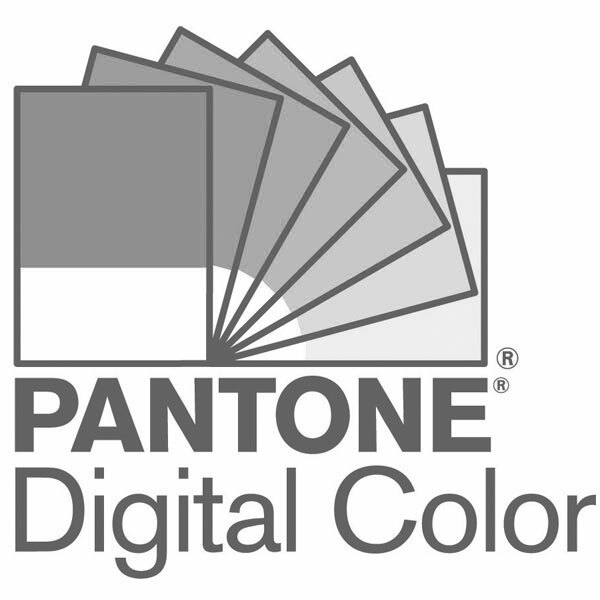 Capture color inspiration from any surface, material or fabric - even small, patterned, multi-colored textures and textiles - and match it quickly and accurately to a Pantone Color. CAPSURE is easy to use and portable, yet its advanced image capture technology sets a new standard for accuracy and versatility in a portable device.